PILAA BEACH, KAUAI (HawaiiNewsNow) - A years-long legal dispute over small land parcels on Facebook CEO Mark Zuckerberg’s 700-acre Kauai estate on Kauai culminated in a public auction Friday. Dozens of people turned out to protest the auction, in which there were just two bidders. The four lots auctioned off are considered kuleana lands, which were handed down over generations — oftentimes to hundreds of descendants — after being granted to Native Hawaiian tenants or farmers during the 19th century. The legal dispute has highlighted a complicated and controversial issue — one that has sparked painful memories for families across the state. Over time, many of those families lost access or ownership to land that had been in their ohana for generations, but was often passed down with no deeds or titles — significantly hindering their legal claims in the modern era. “This goes to the heart of something that is very problematic,” said Wayne Rapozo, a descendant of one of the four kuleana lands in dispute. “It alienates them from the land that gave rise to their identity and it is very disturbing. To see that something that was a dirty deed from 150 years ago is still going on today. It’s a huge cultural step backwards." Rapozo won the first parcel ― of just about 5,000 square feet ― that was up for auction. The final bid: $700,000. The other three parcels were sold to Carlos Andrade, a retired UH professor and also one of the hundreds of descendants with a claim to the kuleana parcels. The winning bids for the three parcels ranged from $300,000 to $460,000. The dispute centers around property in Pilaa, where Zuckerberg bought a 700-acre waterfront lot for $100 million in 2014. Over the years, Zuckerberg has made several efforts to enhance the seclusion of his estate, including purchasing small parcels of land on his property that are designated as kuleana lands. 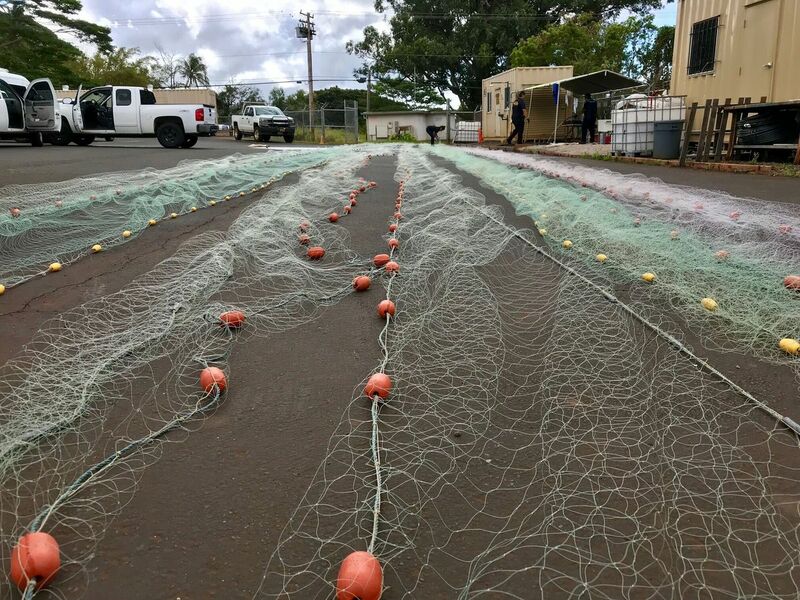 Under state law, the descendants who inherit kuleana lands from their original owner must be granted access to the property, along with residential and water rights. In an attempt to secure the privacy of his property, Zuckerberg pursued a quiet title lawsuit to force the kuleana land owners to sell in 2016. When multiple parties have claims to a single piece of land, a quiet title lawsuit settles the dispute through a legal process that ultimately leaves the property in the hands of one owner by forcing its sale to the highest bidder through a public auction. Zuckerberg dropped his lawsuits after major backlash from the local community. But they were continued by Andrade, the retired professor who won three of the parcels in Friday’s auction. Andrade faced fierce opposition from distant relatives who are also descendants. A small group of them banded together to resist the sale, though they say they understood they likely wouldn’t win. They believe while Zuckerberg has publicly stepped away from the process, the tech billionaire may be bankrolling Andrade’s efforts. 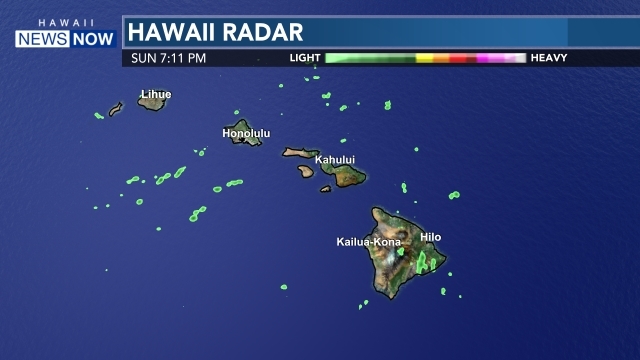 Hawaii News Now has reached out to Zuckerberg for comment, but is still waiting for a response.